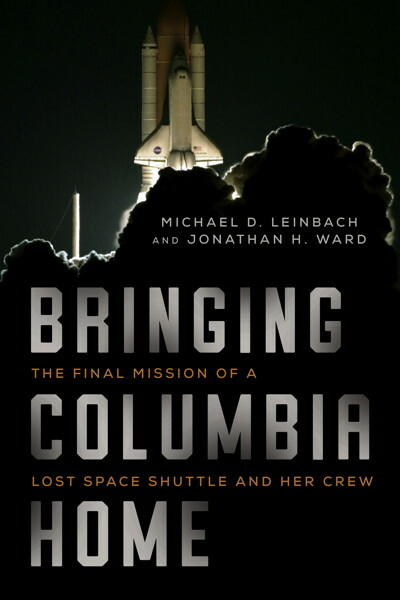 Below are links for more information about the STS-107 mission, the Columbia mission, and the subsequent recovery and reconstruction. Report of the Columbia Accident Investigation Board (CAIB), the independent commission established to identify the cause of the accident and recommend corrective measures. Columbia Reconstruction Report, prepared by the Kennedy Space Center team that reconstructed Columbia‘s recovered debris to identify the physical cause of the accident and the likely breakup scenario. The Silence and the Salvage, by Lamar Russell, is a first-hand account of a NASA manager from Kennedy Space Center who was involved in the search for Columbia‘s debris. 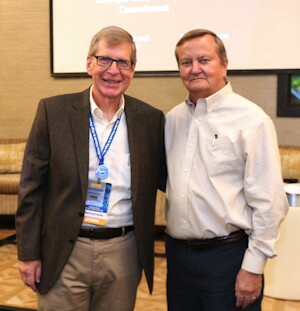 Finding Heroes, by Byron Starr, is a moving story told by one of the funeral directors of Hemphill, Texas who participated in the recovery of the remains of Columbia‘s crewmembers. High Calling: The Courageous Life and Faith of Space Shuttle Columbia Commander Rick Husband was written by Evelyn Husband, wife of Columbia‘s commander.